It doesn’t have to be all hearts and chocolates, though we’d happily take both. Valentine’s Day is time to embrace the kitsch, so whether you’re looking for something for your S.O. or just want to treat yo’self, we’ve picked our favourite indie heroes that will have even the most hardened cynic feeling the warm and fuzzies. 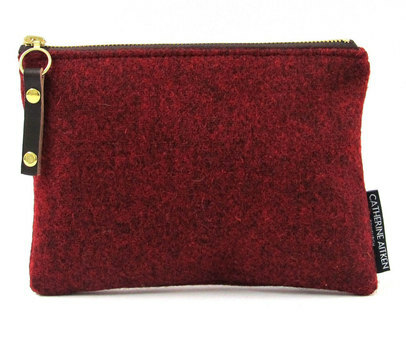 Edinburgh’s tweed queen has a range of pocket-friendly forever pieces that are sure to last, even if your relationship doesn’t. Coming in acid brights, brushed pastels, the berry red is perfect when looking to set hearts alight. For the fairytale romance, pick up one of Helen Ruth’s silk hand rolled scarves. Based on some of Scotland’s darker folklore, this is for romantics who like their stories bittersweet and beautiful. Never be late for a date again. 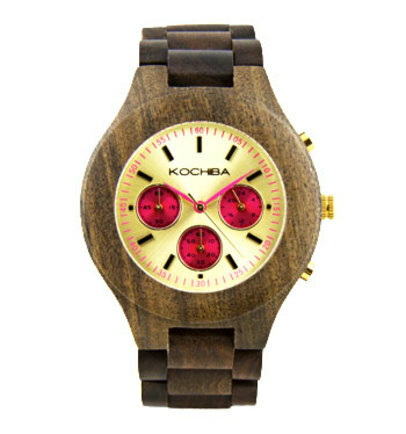 Kochiba’s watches are an elegant style solution for the fashion lover with a heart of gold. 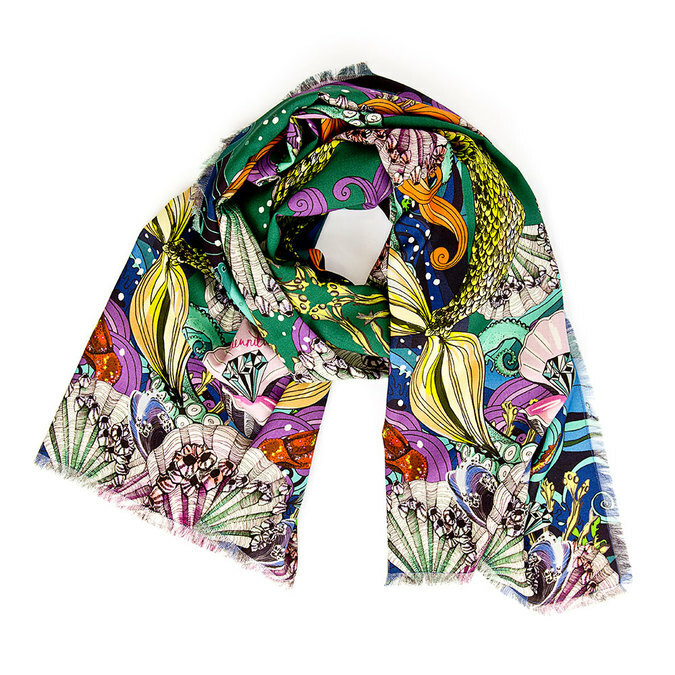 With a portion of their profits going to Womankind you can do good and look good. 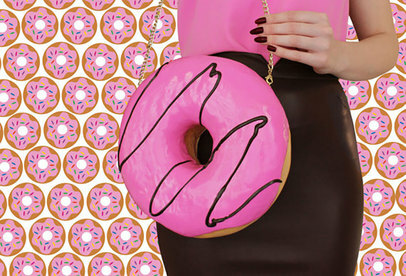 Rommydemommy has broke the internet with her range of kitschy food shaped bags. With bags as varied as candy floss to salads, to blocks of cheese, there’s something to scratch every itch here. 2016 is the year of the donut right? 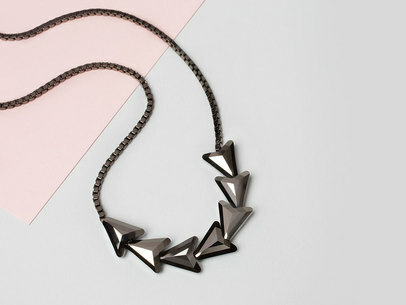 Shoot an arrow straight into your lovers heart with this gunmetal arrow necklace by John and Pearl. The Scottish design team create costume jewellery that you’ll want to keep forever. If it ain’t broke don’t fix it. 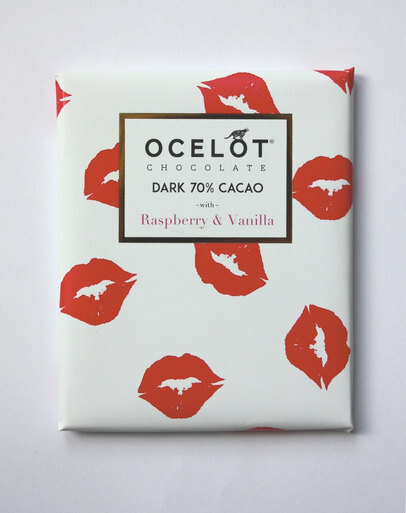 Chocolate is an all rounder for Valentine’s Day and this Edinburgh company is our top pick. How could you not completely fall in love with their gorgeous graphic packaging? Will satisfy even the biggest food snob. If you’re looking for something a little bit more traditional we can go down the hearts route with Crown and Glory. 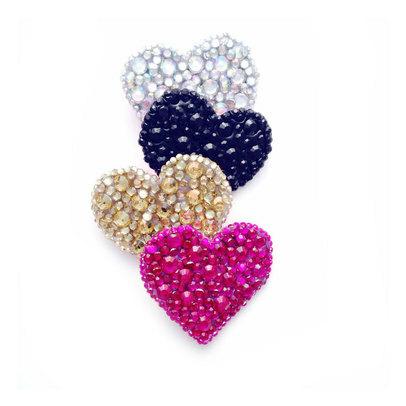 The Liberace Clips are perfect for lovers of OTT sparkle and will lift any Valentine’s Look. 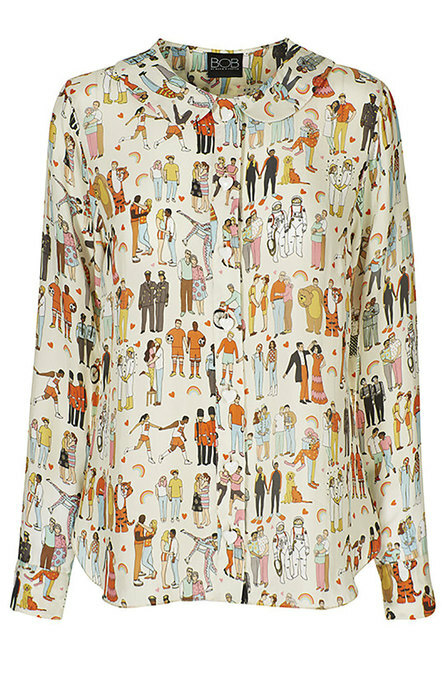 Scottish scarf designer Karen Mabon collaborates with vintage lover and media heavyweight Dawn O’Porter for the “Equality Collection.” Celebrating equal love around the world and through the ages the capsule collection a variety of couples from artists, astronauts and salsa dancers. 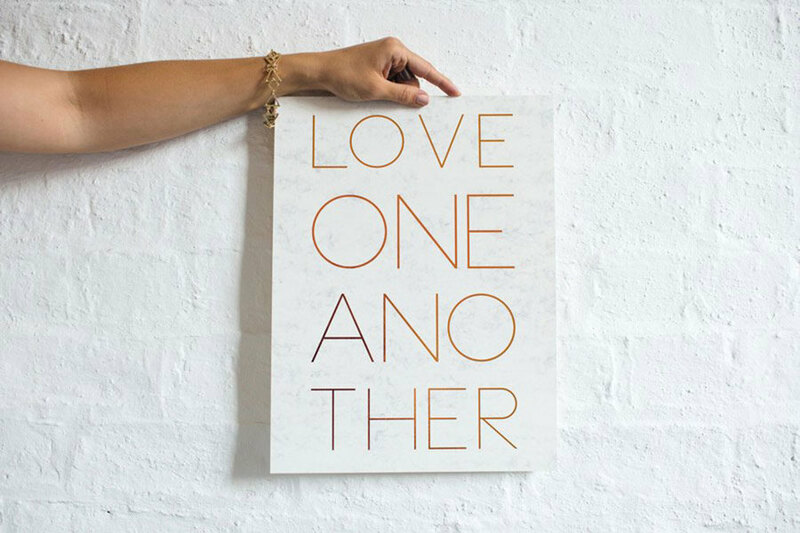 In the end love wins. E.Y.I Love Studio is perfect for any calligraphy addict. Their contemporary clean prints are like something out of a pinterest moodboard. 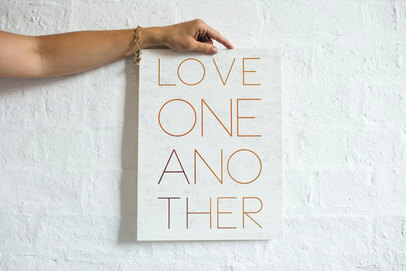 Mixing copper and marble, you can pick one of their own prints or get something custom specially made up. Sometimes you really can say it with flowers. 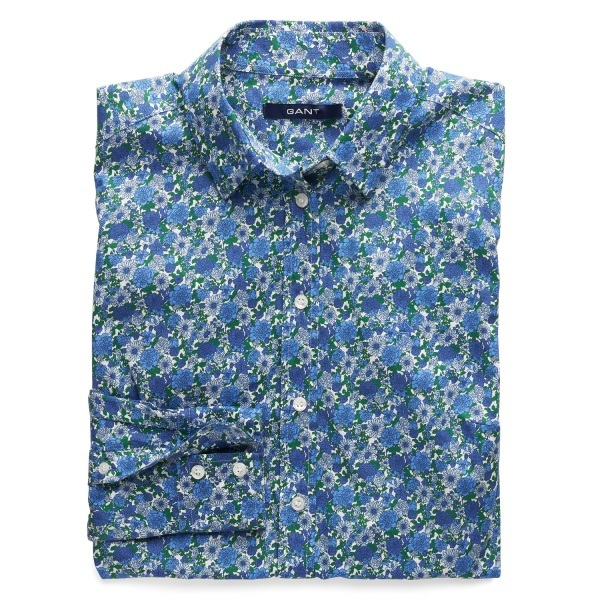 For the boyfriend shirt you want to steal pick up this porcelain print inspired number. There you have it – no excuses!